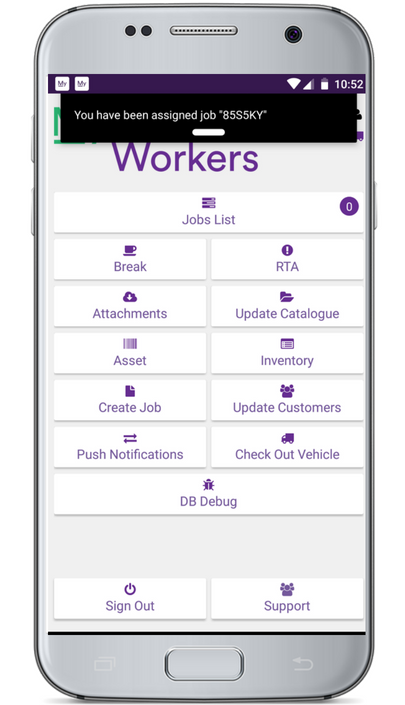 Inform mobile workers, customers and office staff of any vital job or vehicle changes instantly with alerts. Alerts allow for all parties to stay better updated and removes the risk of errors occurring. 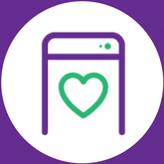 It creates a more transparent and responsive business as your staff and customers can be notified immediately. For example, workers can see when they have been assigned a new job or if the status has changed and managers will be informed of any errors in the work or problems which can be resolved more quickly. 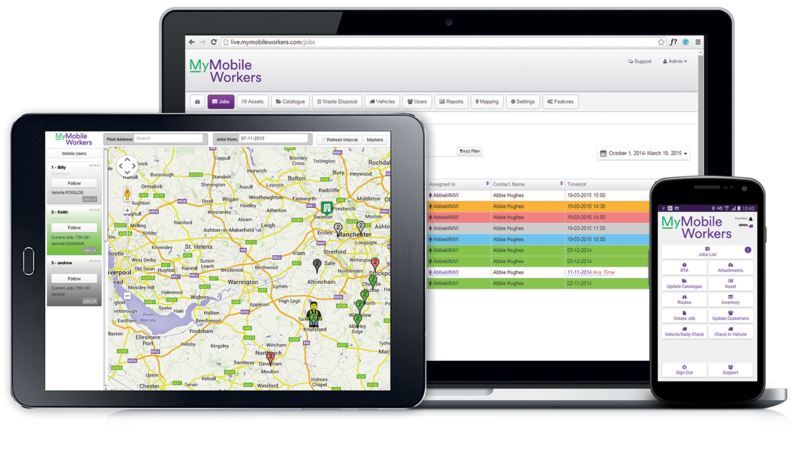 MyMobileWorkers provides a variety of alerts to choose from including: text message, push notifications on mobile, email and portal activity stream alerts ensuring the specified party is notified appropriately.